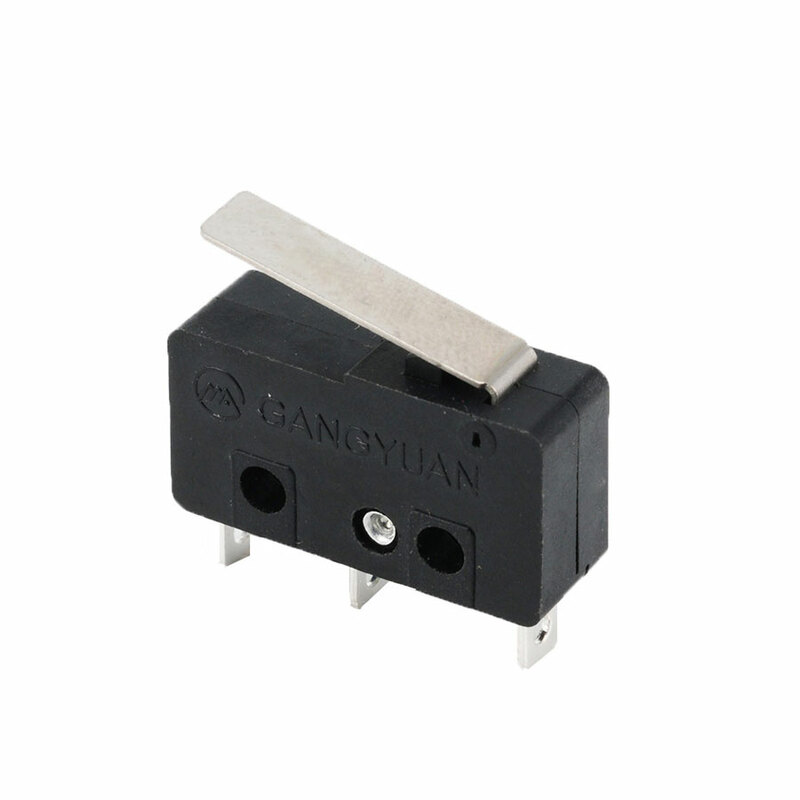 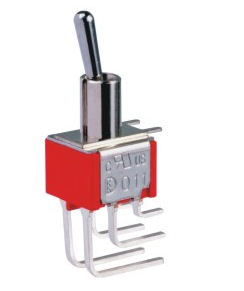 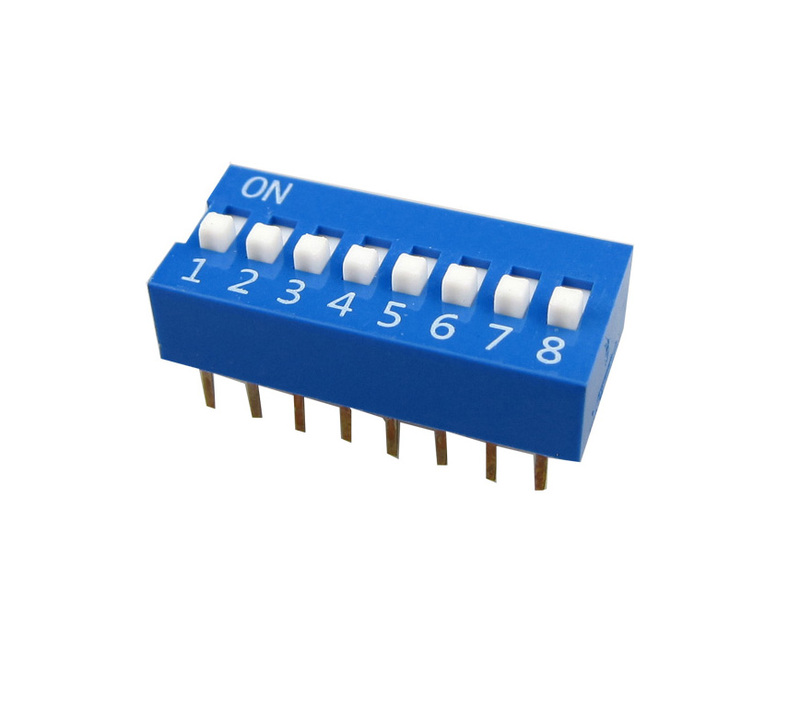 Detector switches use for automotive electronic industry, household appliance, office equipment, security equipment, 3C intelligent products, EMS board factory, Medical equipment etc, named Router, Audio and Video products, smart meter, remote control, communication products, household electric appliances, security products, toys, humidifiers and other personal care products. 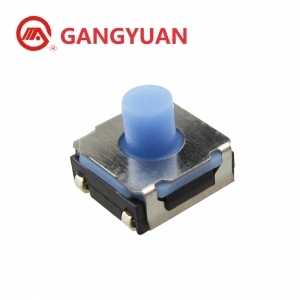 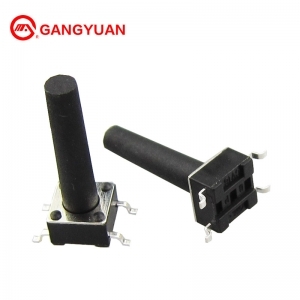 4 terminal smd detector switches manufacturer super mini,Use for automotive Electronics, FP-TV HD Audio/DVD Player, PC and peripherals. 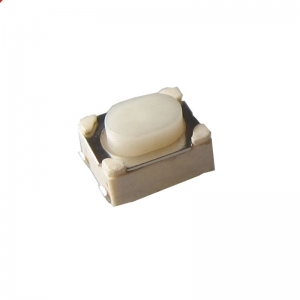 Private mold 4 long pin with push button Motion Detector Switch white color, Use for automotive Electronics, FP-TV HD Audio/DVD Player, PC and peripherals. 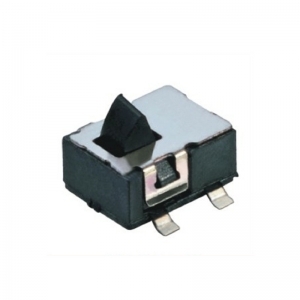 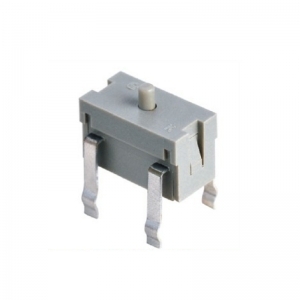 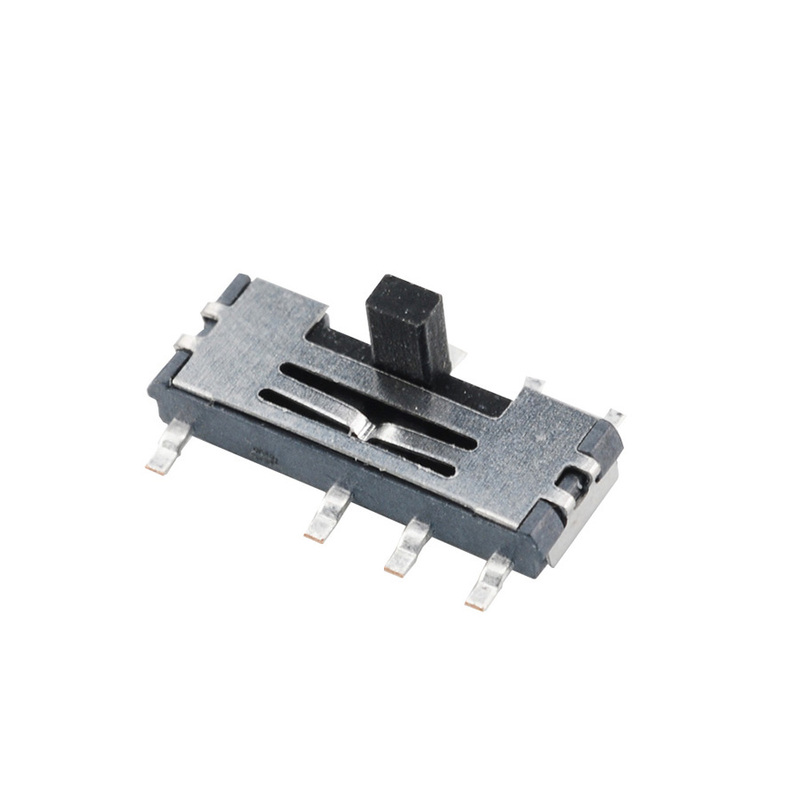 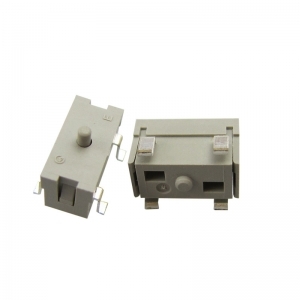 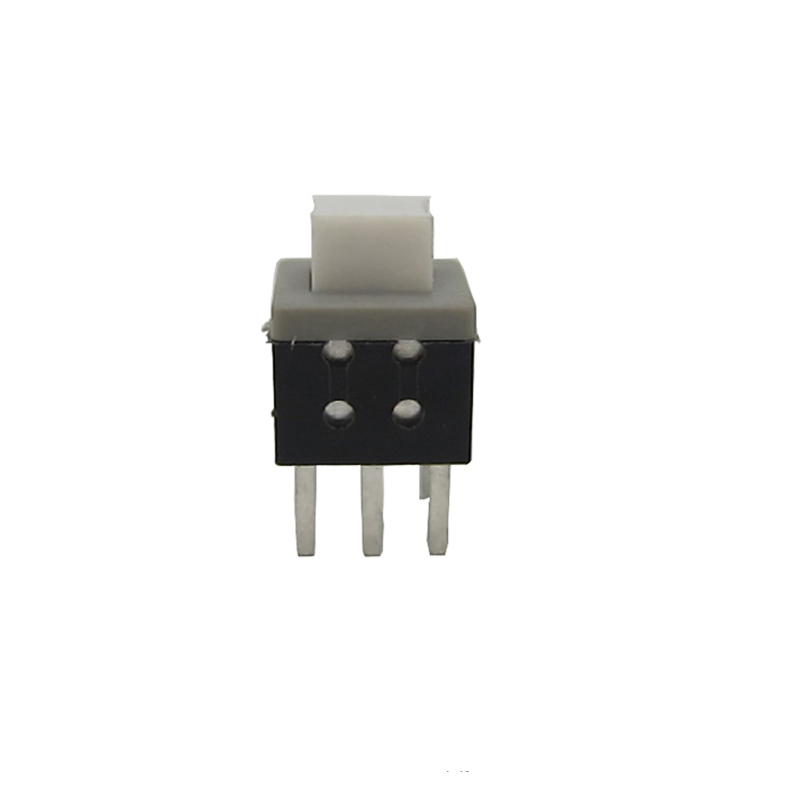 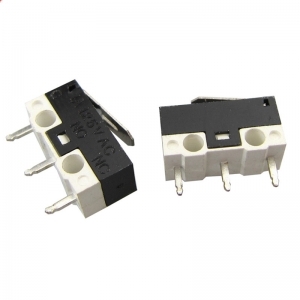 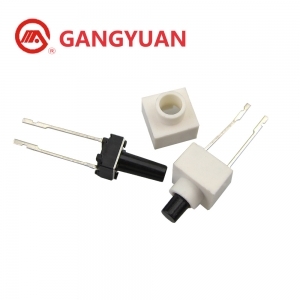 3.8x7.5mm motion detector switch smd detector switches factory mini electric switch for Samsung Panasonic, super mini, long using life. 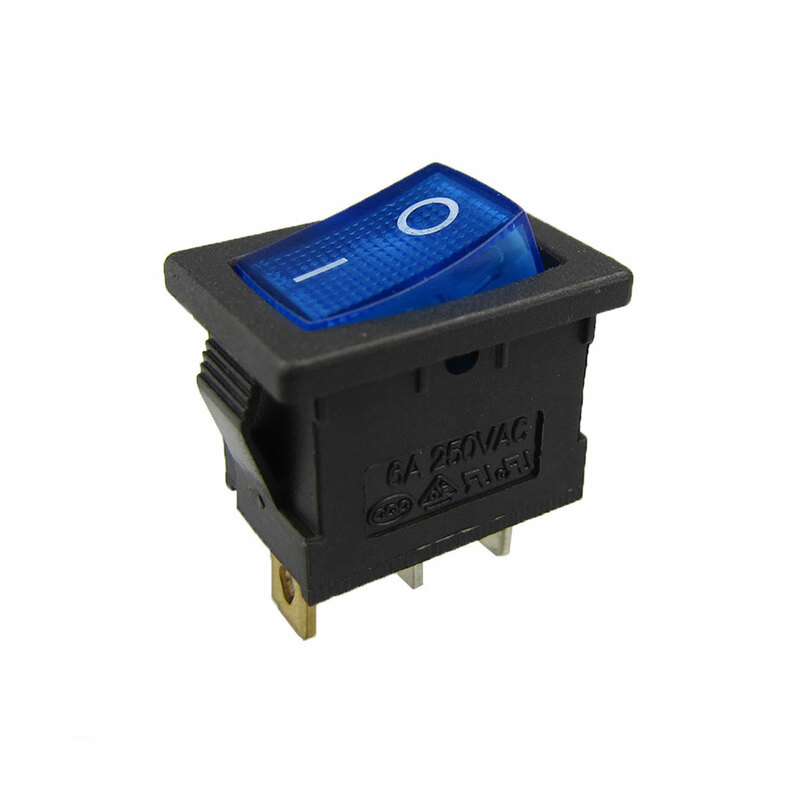 use for automotive Electronics, FP-TV HD Audio/DVD Player, PC and peripherals.